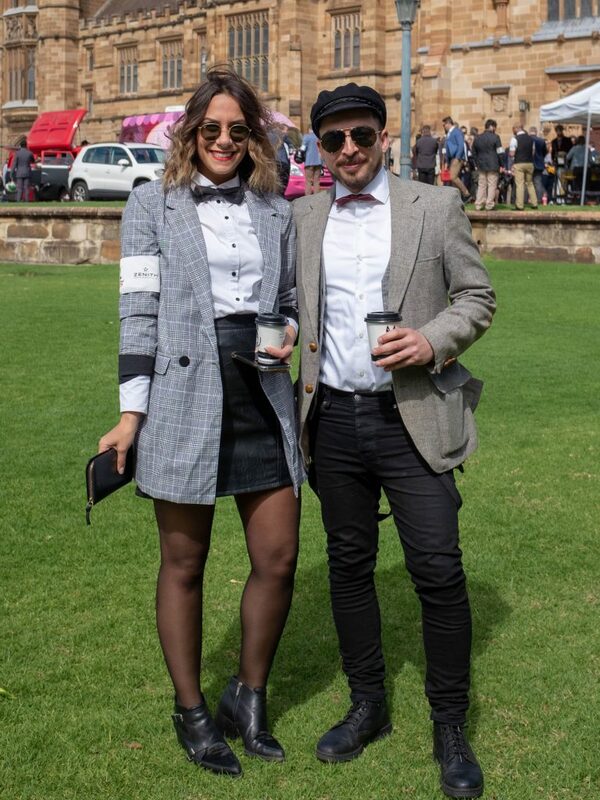 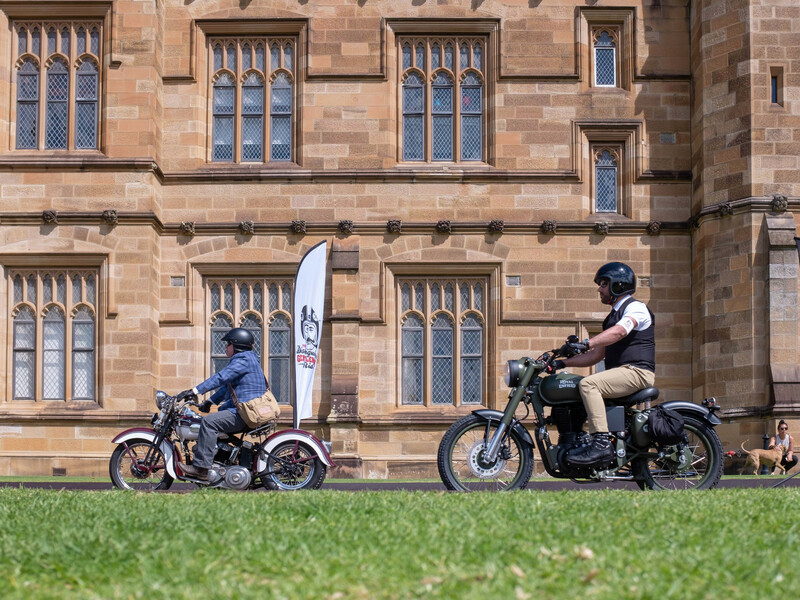 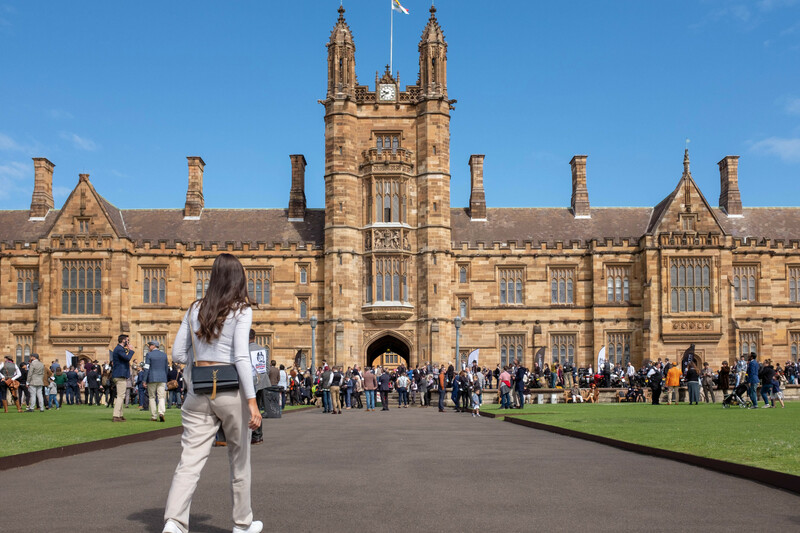 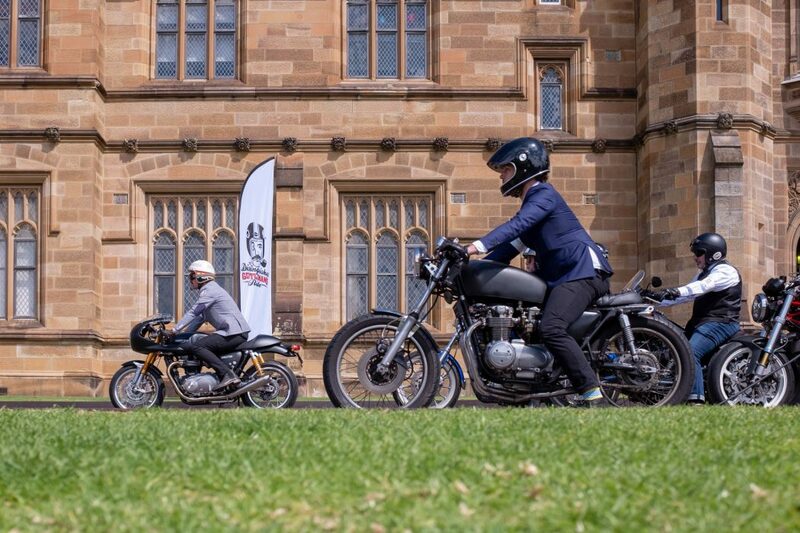 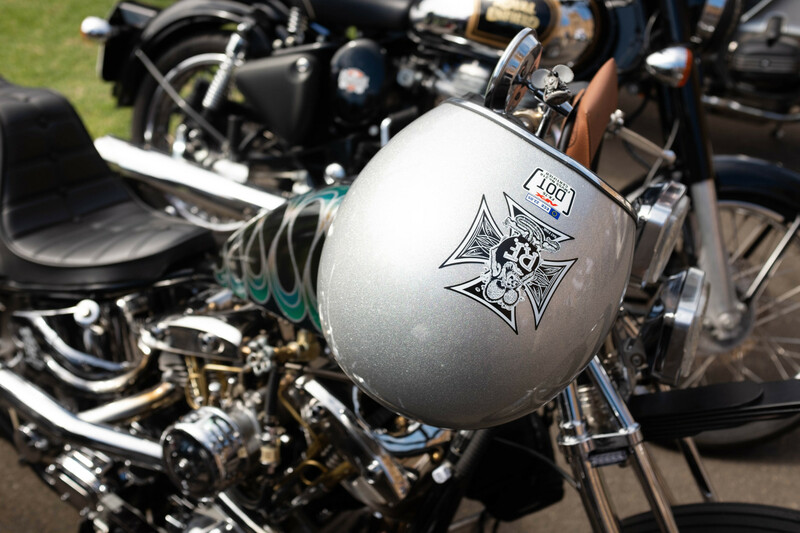 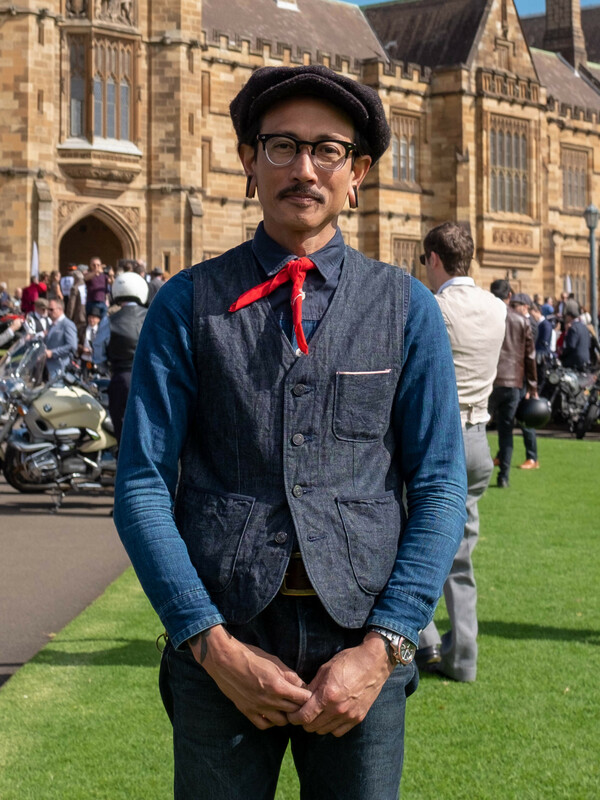 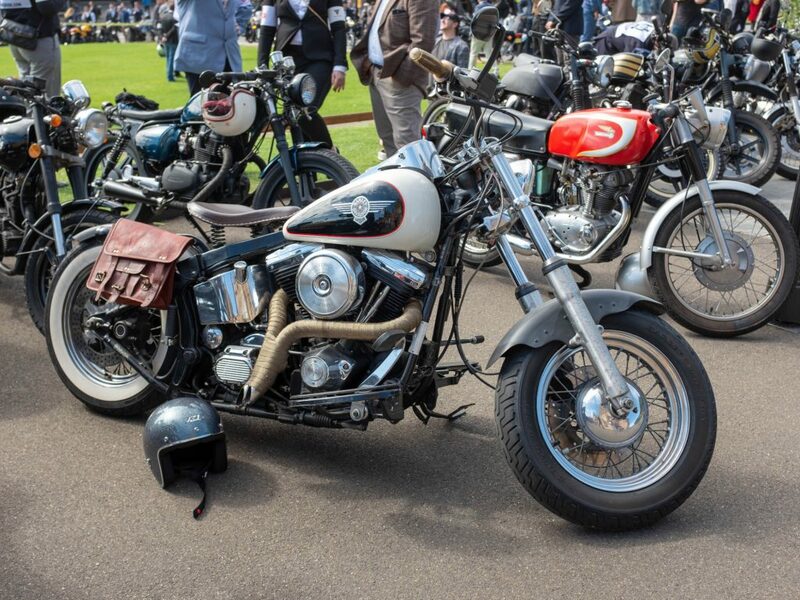 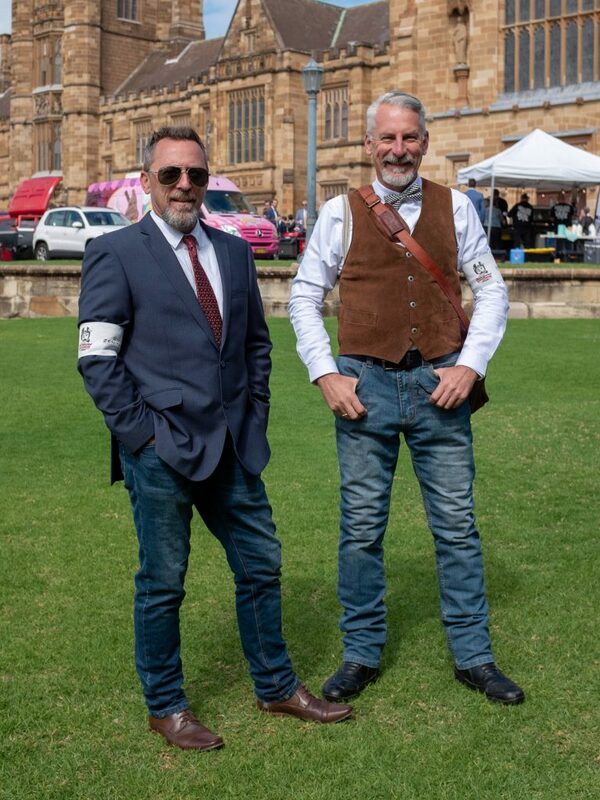 2018’s Distinguished Gentleman’s Ride transformed Sydney into a vibrant hub of dapper riders on custom and classic motorcycles. 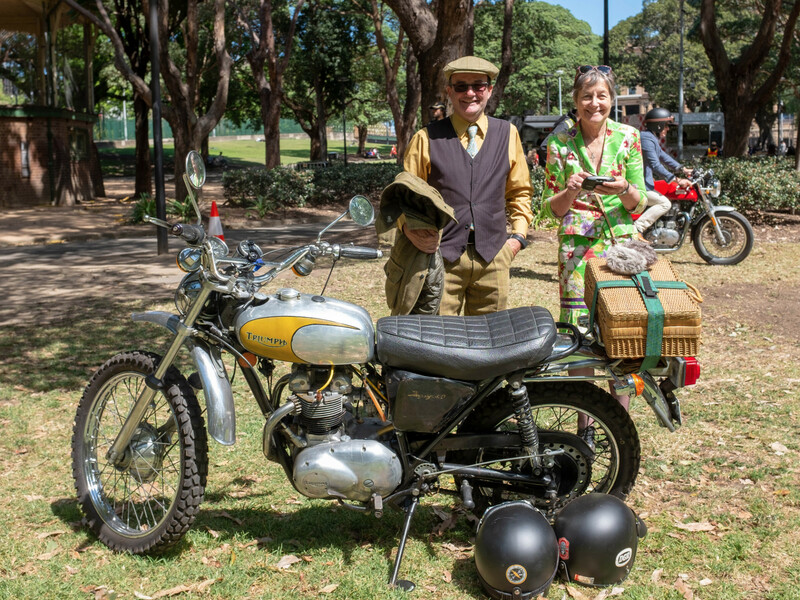 There was plenty of posing (in a good way) before the crew of 800 or so bikes headed off with a roar into the inner suburbs, across the Sydney Harbour Bridge before reconnecting at Belmore Park. 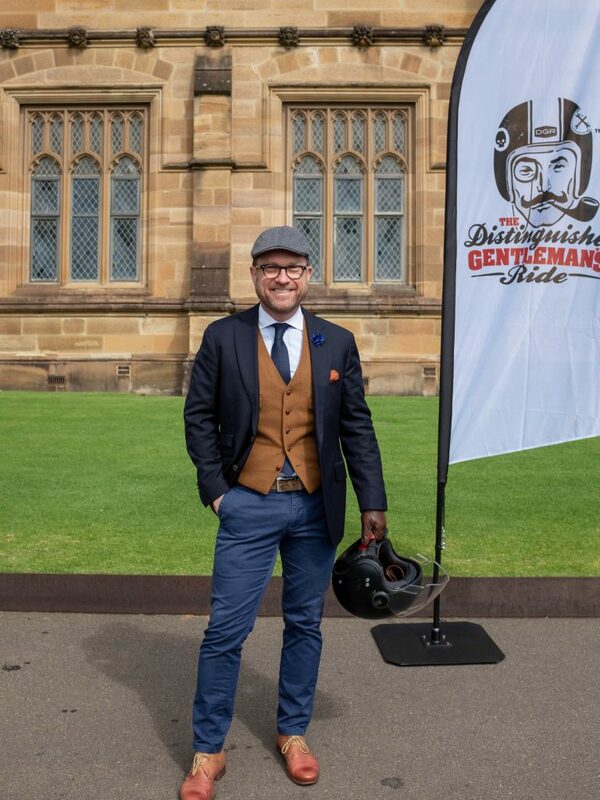 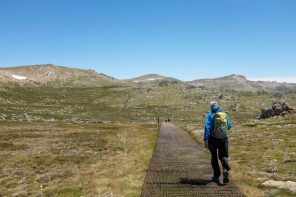 The day was filled with camaraderie and good cheer with the organisers doing a great job of keeping the event safe while raising money for a worthy cause. 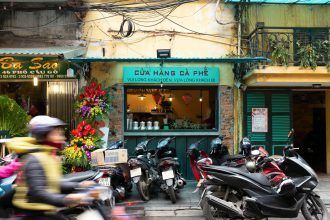 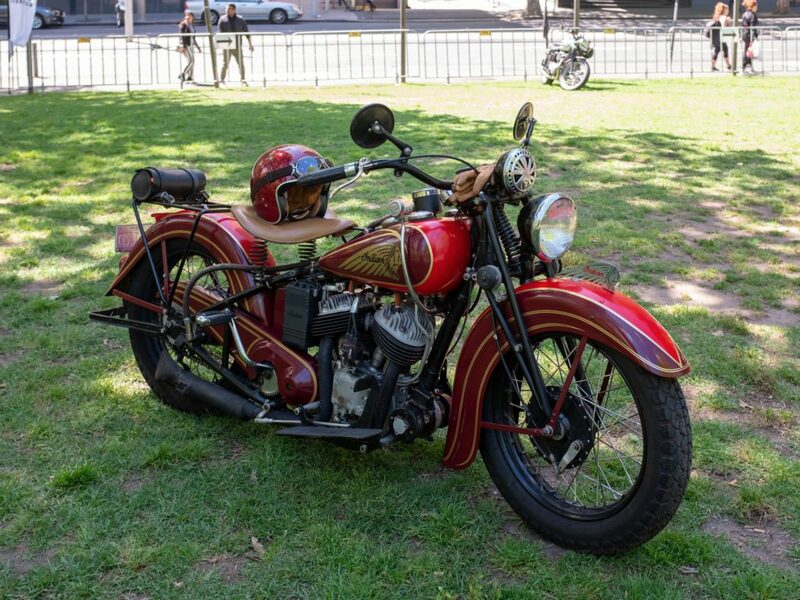 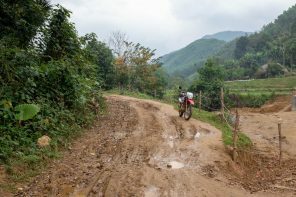 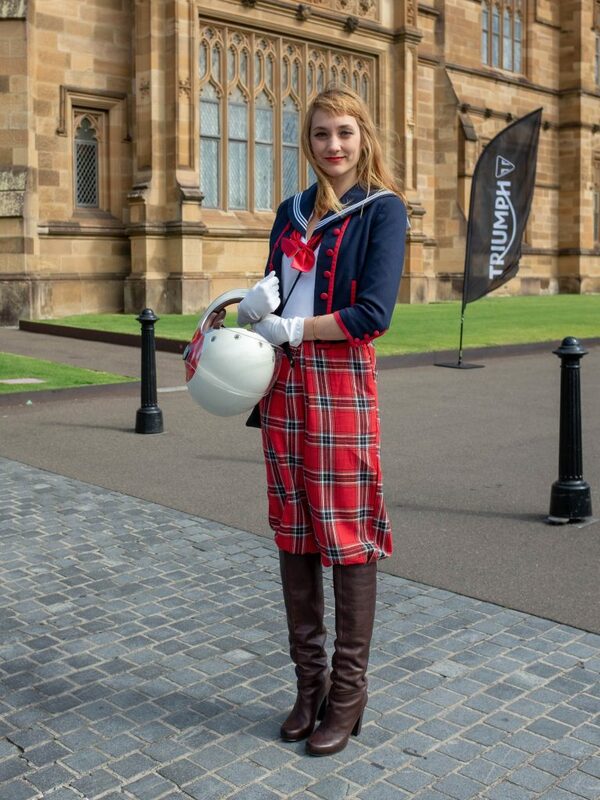 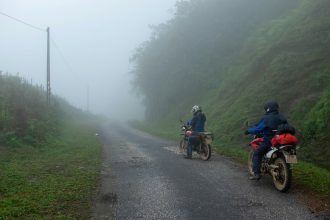 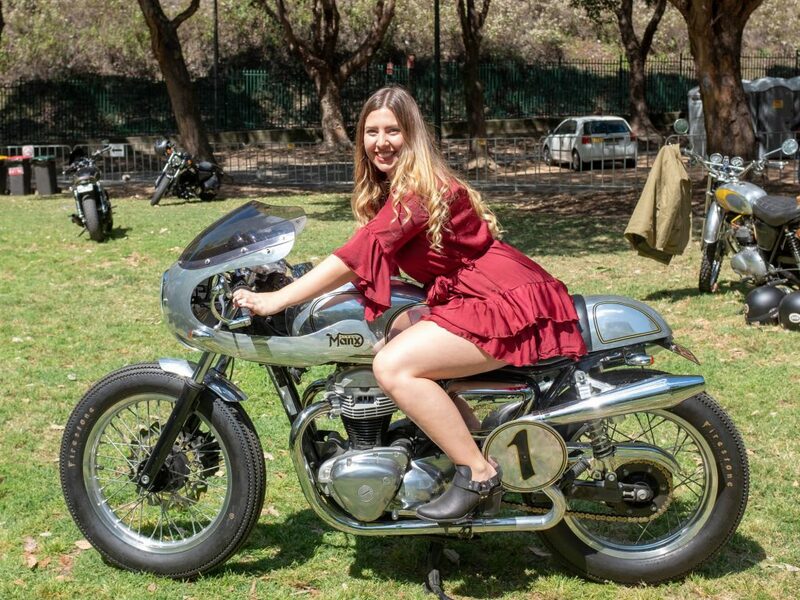 In recent years, the addition of well-dressed female riders has brought a delightful element to the event making it equal parts show and shine, fashion parade and support for the charity. 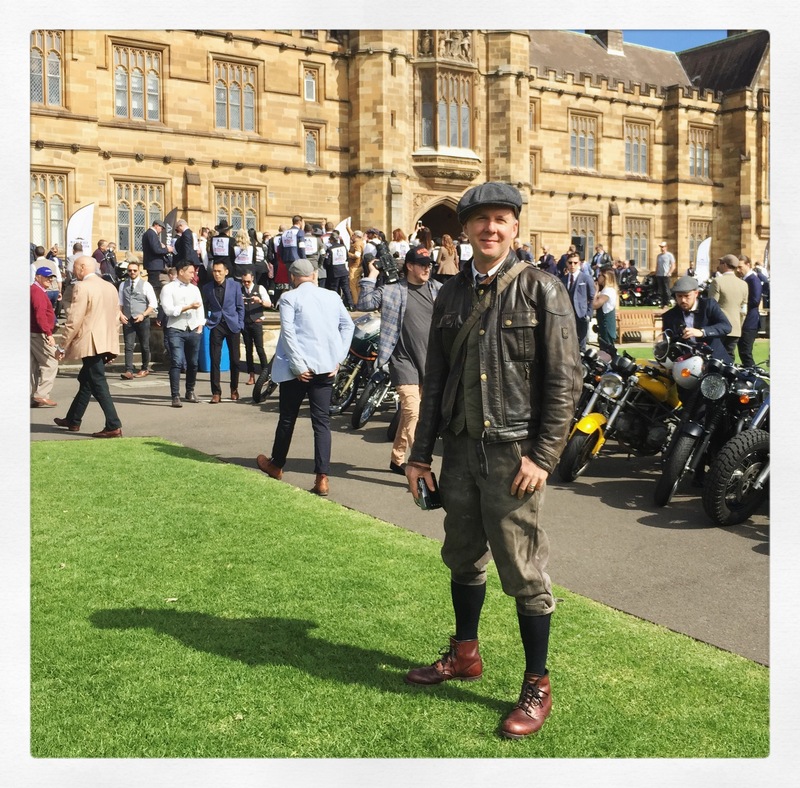 Note: you can see images from 2013’s event here, 2015’s event here and 2017’s here.